I have been a columnist for the Kilburn Times, a North West London newspaper, since July 2013. In this role I am responsible for producing articles every six weeks focusing on the latest news, results and opinion surrounding the club, that are of interest to a partisan audience. 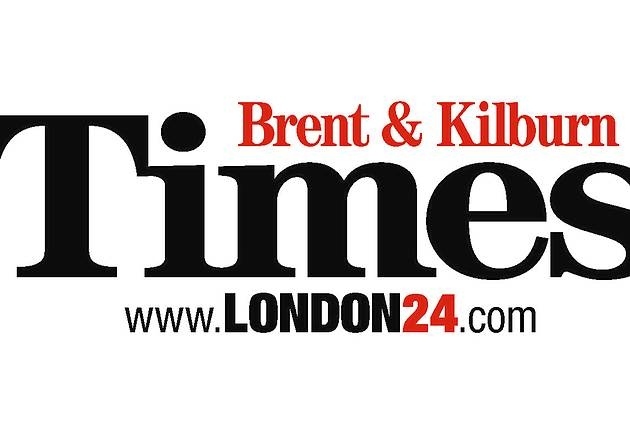 Typical pieces for the Kilburn Times are 600 words long, and are written in a relaxed, informal style. They are also embedded with opinion, designed to cater to the viewpoints of QPR fans and intended to spark debate and conversation between readers. To view my portfolio of articles, visit the following page. A full list of my pieces for the Kilburn Times is available below, including the date each story was published, page links and a brief description. Some of the following articles have also been published on the homepage of This Chemical World. Why Rangers are simply not ready for the new season, Tuesday July 30 2013 – Ahead of the visit of Sheffield Wednesday, and the start of the Championship campaign, the Rs are still lacking in so many areas.